Side tap features an above-deck indicator light that signals when it is time to change the filter. PUR 3-stage replacement filters are inexpensive and available at most major retailers. Easy to install and maintain - simple filter replacement with a few turns of the white filter housing. 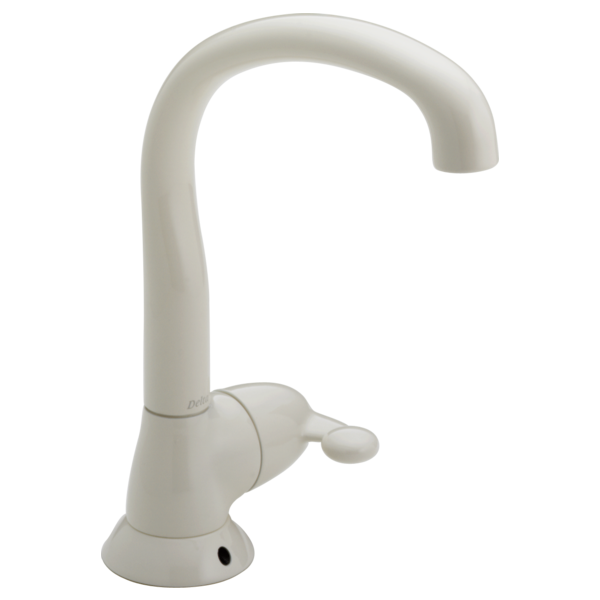 High-arc spout design makes it easy to fill tall pitchers, wash fruits and vegetables, or even make coffee.